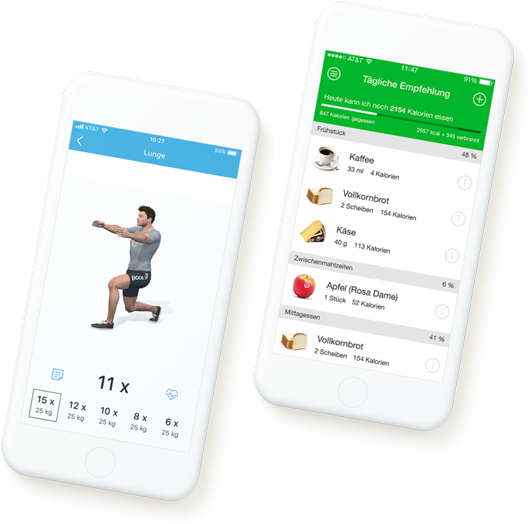 Get in the best shape of your life with Virtuagym's mobile apps for fitness and nutrition. Join thousands of businesses across the globe in a common mission to create a healthier world. 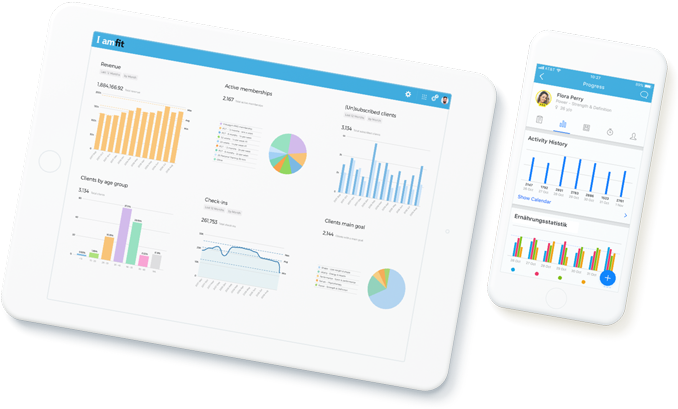 Get best-of-class software to help your business succeed.